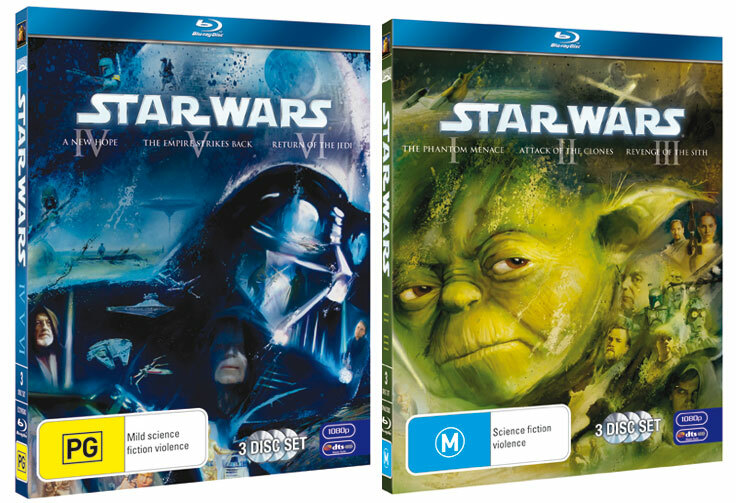 Star Wars finally gets released on blu-ray for the first time this Wednesday so we have rounded up the prices from the major retailers so you don’t have to do the shopping around. * Prices correct at time of writing. Post will be updated in the lead up to release. If you have come across a price that is incorrect or not in the list, please leave us a comment below.